I am aware that some will be exhausted by the end of Sekret Santa, so eventually I will make an ASSET PACK that will be free to use, hopefully a little bit before the jam starts, but delays may occur. I am aware that some will be exhausted by the end of Sekret Santa, so eventually I will make an ASSET PACK that will be free to use, hopefully a little bit before the jam starts, but delays may occur. + MOUSE ASSET PACK is uploaded! + INCLUDES: Top-down rodent in six fabulous colors, brick and floor tiles, and a half baked first person dungeon crawler! I hope you enjoy. Long Ago... In the year 1959... 60 YEARS AGO at MIT... A program is being added to the TX-0 Computer. 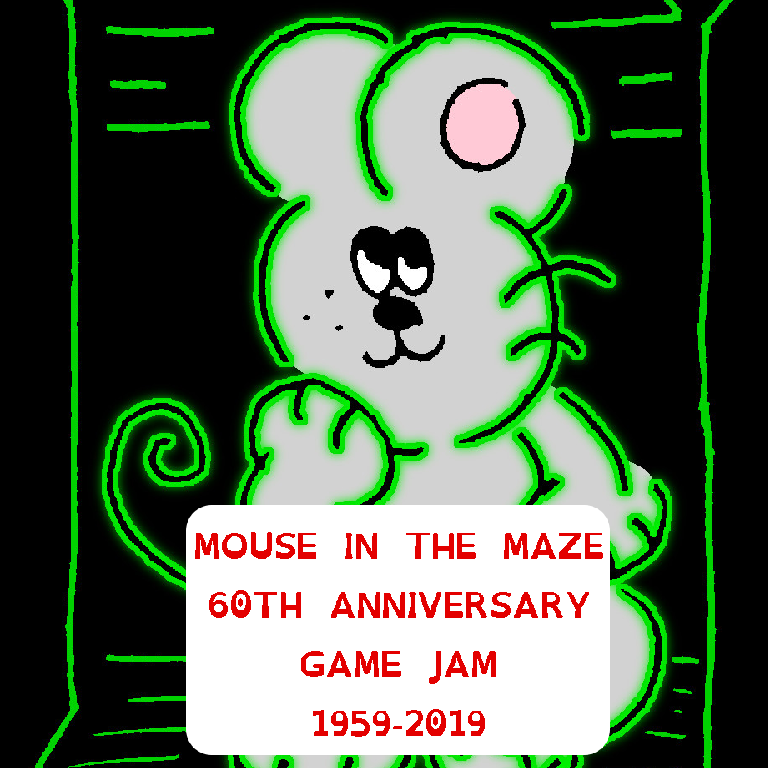 The program is Mouse in the Maze!!! 1: The player character should preferably be a MOUSE, though other rodents would be acceptable, keep in mind there are more kinds of mice than house mice and pet mice! 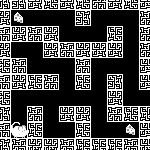 2: The game takes place in a MAZE, a labyrinth, a world of routes and turns and too many dead ends. However it does not need be a literal maze- perhaps it is a maze of secrets, or a maze of inner conflict. It could be seen from top down or from first person- a rat's eye view. 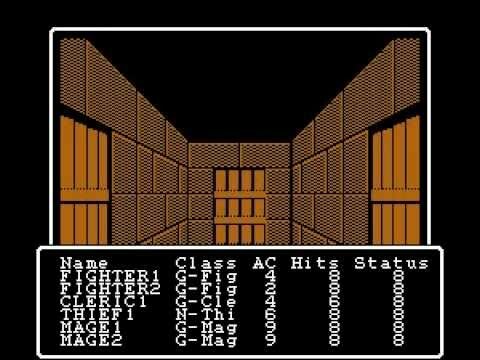 It could be more than one floor, why it could even be a dreadful teleporter maze! X1: The game should have foodstuff to collect, CHEESE perhaps. However extensive research reveals mice don't seem to prioritize this food... get creative! 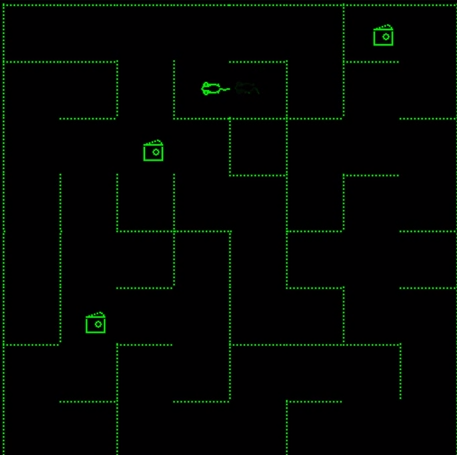 I am aware an alternative version of Mouse in the Maze featured MARTINI glasses, but I would strongly recommend against giving rodents such beverages in real life. If you are to feature such a drink in a game, please do so cautiously! X2: Ultra Hard Mode! 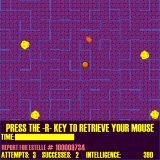 The game could be controlled by PEN or TOUCH input as Mouse in the Maze was controlled by light pen input. However I am sure implementing such controls are a heavy task. 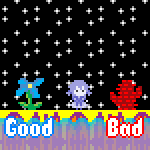 I am aware that some will be exhausted by the end of Sekret Santa, so eventually I will make an ASSET PACK that will be free to use, hopefully a little bit before the jam starts, but delays may occur. 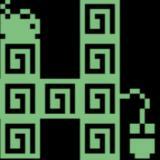 MOUSE ASSET PACK is uploaded! 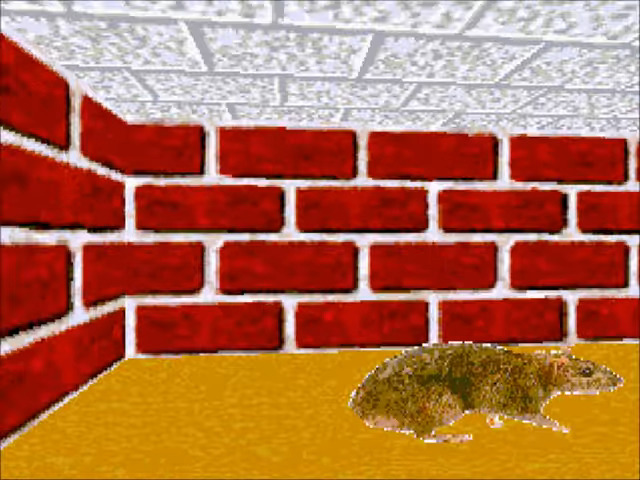 INCLUDES: Top-down rodent in six fabulous colors, brick and floor tiles, and a half baked first person dungeon crawler! I hope you enjoy.